There are few things in life that say, ‘I’m a fabulous adult’ more than going to the dentist regularly and purchasing a printer. Particularly the sleek model of the Canon Pro 100, you’ll be stopped on the street for sure. People may say differently but don’t be lead astray, it’s all about having a swish printer and making sure your teeth are healthy (ish). If you want to take your adult-ness to the next level, well, it’s time to roll up your sleeves and delve into these sweet, sweet deals on Canon ink cartridges. It’s all well and good to have the swish printer but you don’t want to be left red-faced and ink-less when you’ve found the apartment of your dreams and the agent says get your references to me by 6pm or it’s no deal, Derek. So let’s do this, Canon printer, canon ink cartridges wild ride style. You can choose from a variety of different deals so just pace yourself. 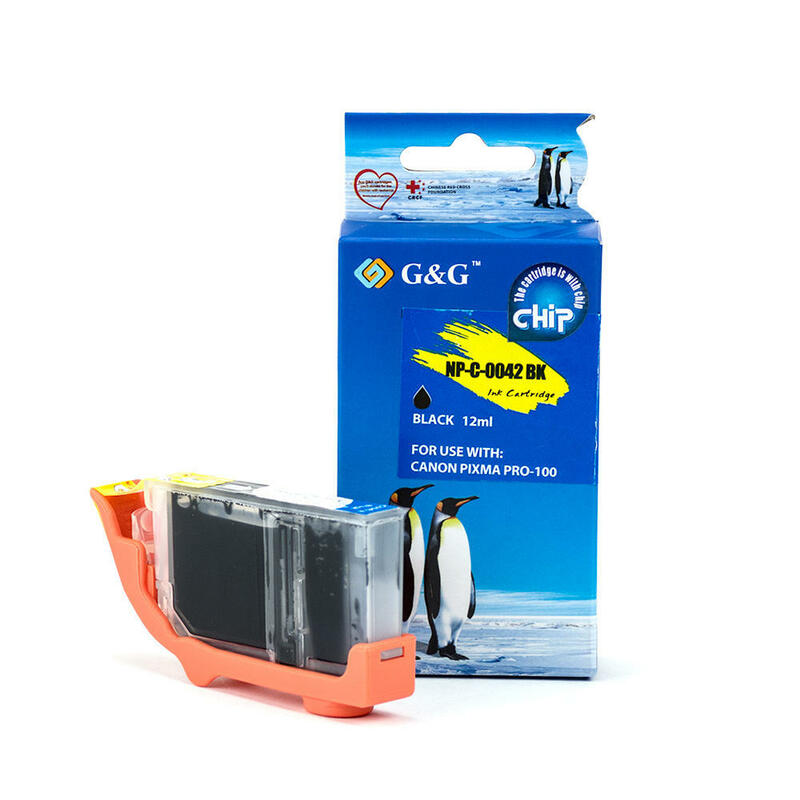 Do you want to go all out and get the 8 cartridges Canon CLI 42 Ink bonanza at only $53.99? This pack of eight includes your four basics. Black, yellow, magenta and good ol’ cyan (fancy for blue) but also photo quality magenta and light grey. Oh, the things you will be able to print!. Likely as not this deal will keep you going long into your university life. Who said printing out essays couldn’t be fun? Tisk, tisk, they obviously haven’t gotten around the Canon ink CLI 42 edition. If you’re a noir type of hipster then you may just want the Canon CLI-42 Black Ink Cartridges. Nothing says I’m going to ace university or this job application than a crisp document in black and white. At $7.49, this Canon Ink is affordable and as glossy as ever. 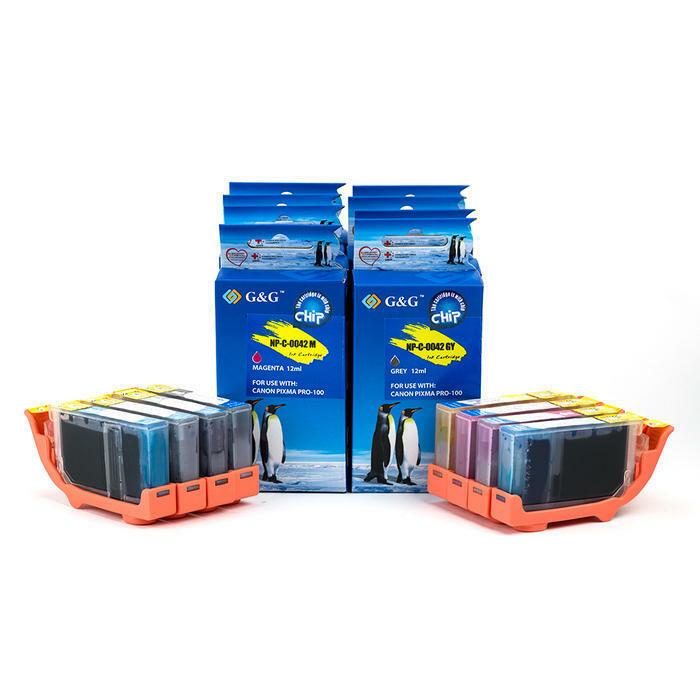 Great Post I found regarding Canon Ink Cartridges for Canon Printer, Also in search for more updates for differences between Inkjet and Laser Printers.